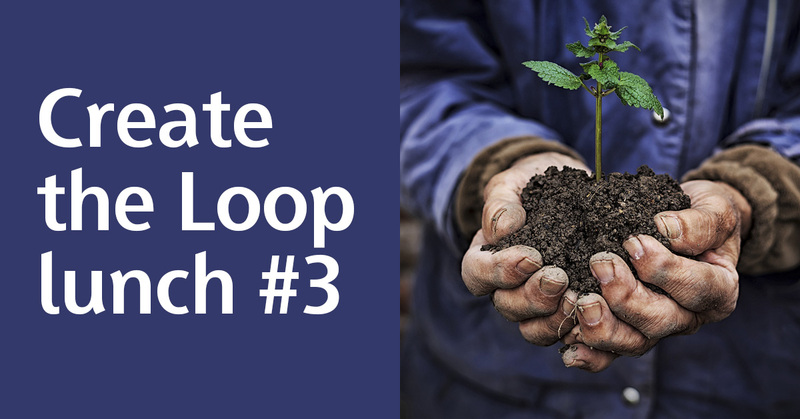 Join Skanska and the Loop in creating a showcase of sustainable living and working. Read more here. Welcome to a fun and creative lunch at a high pace and where ideas are allowed to flow freely! Where: Hörsalen, Domkyrkoforum, Kyrkogatan 4, Lund. After a brief presentation of the Loop and the vision, a number of selected actors get four minutes each to pitch their ideas to a jury. The jury consists of representatives from Skanska, Medicon Village and Science Village. The jury selects a number of the participants to continue discussions and negotiations with Skanska. Do you want to pitch? Contact calle@altitudemeetings.se or 0734-241034. Do you want to be in the audience? Send an e-mail to calle@altitudemeetings.se. Everyone that has signed up (pitch and/or audience) will get a free sandwich. The personal data you provide here is handled by Skanska Sverige AB (“Skanska”) as a Controller. This means that Skanska is responsible for the processing of personal data in accordance with applicable data protection legislation. Skanska and its group companies only processes your personal data in order to send out the Create the Loop newsletter.